Well, there is no question about it. It’s hot out there. Go ahead and check the current weather conditions with your meteorologist of choice, but you don’t need a fancy green screen with infrared graphics to feel the heat once you open the front door. We are willing to bet that your air conditioner is very heavy, regular rotation. 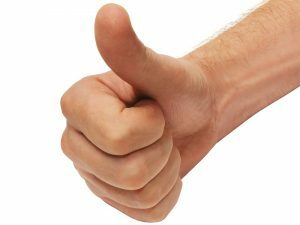 Here is a question for you, though—is it in the great working condition necessary for doing so as successfully as possible? 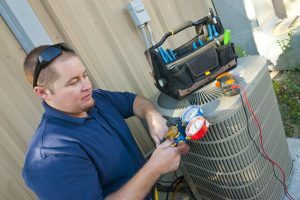 If you have not scheduled routine air conditioning maintenance with a member of our team, then the answer is definitely “no”. 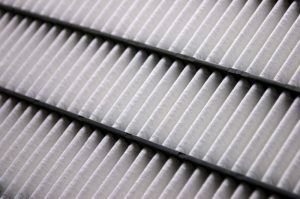 Each and every year, your air conditioner needs a thorough tune-up, and that is a service that only a trained professional can provide. Why? Well, because only a trained professional has the background knowledge, training, and tools necessary to do the job right. 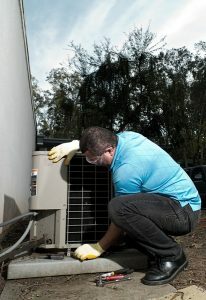 When it comes to air conditioning services in Grand Rapids, MI, ours is the team you can trust!